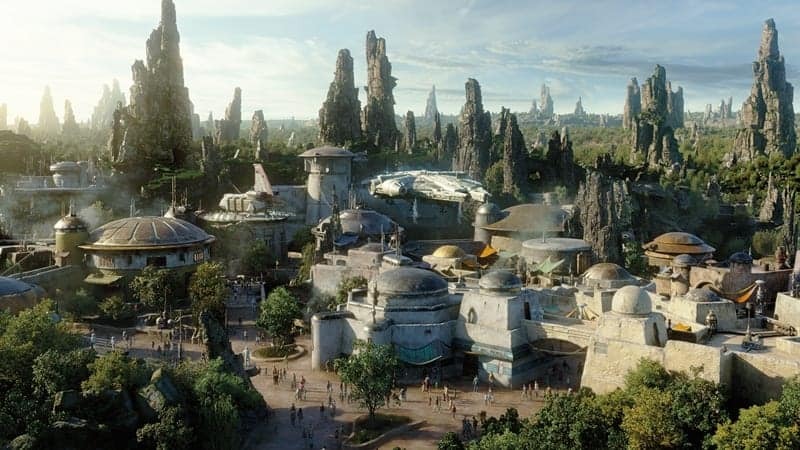 One of the coolest things coming to Star Wars Galaxy’s Edge are the full-sized X-Wings and Tie Fighters that will be parked right outside this new land’s attractions. But don’t think they will come cheap. 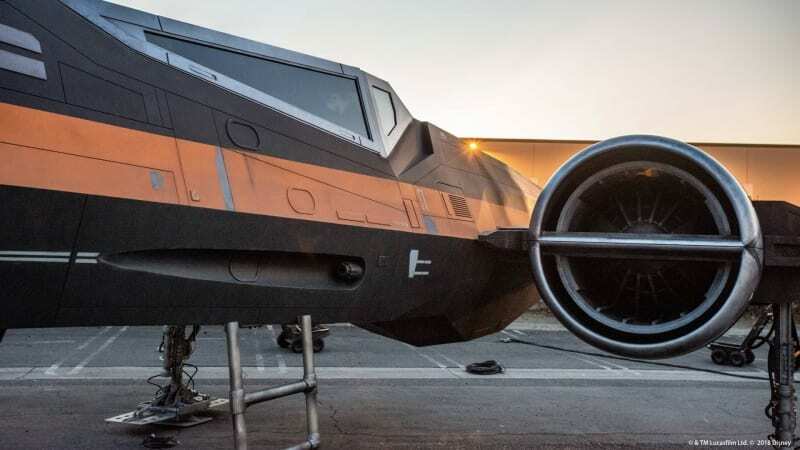 These full-sized X-Wings and Tie Fighters located in both the Disneyland and Disney World versions of Galaxy’s Edge cost $250,000 each to construct, and according to the OC Register have been built and are ready to be placed into Galaxy’s Edge in Disneyland. 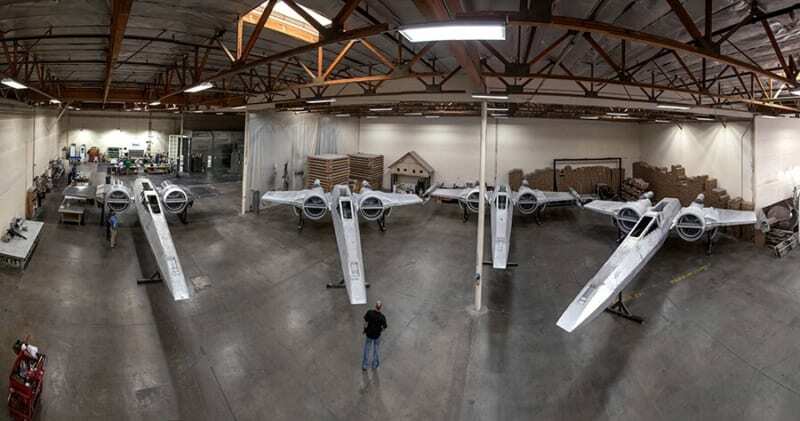 Disney has been building the real-life versions of the X-Wings and keeping them in a warehouse ready to be brought to Galaxy’s Edge in Disneyland and Hollywood Studios. If you remember we got a sneak peak look at the X-Wings at the D23 Expo in 2017, with 1/24th scale models being shown on the show room floor. 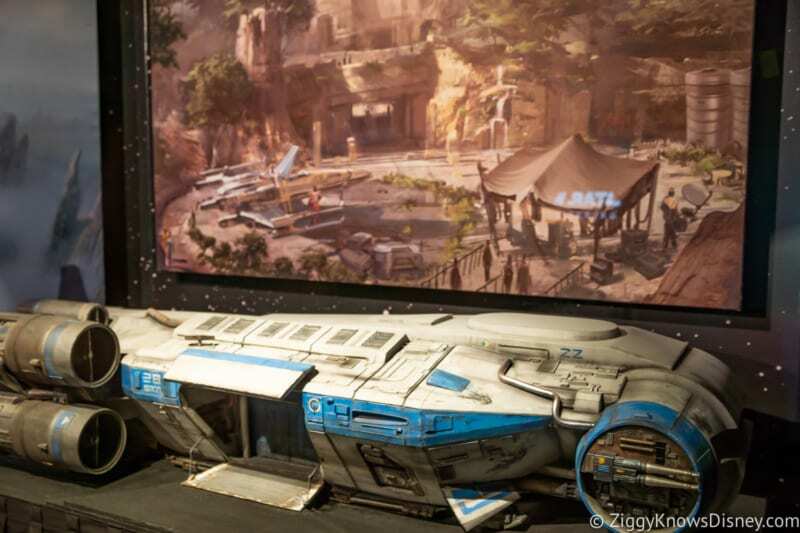 In the model you can see X-Wings and Tie Fighters throughout Galaxy’s Edge which will be used to further enhance the theming of the land (after all this is a resistance base isn’t it?). 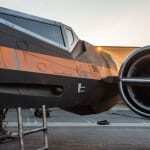 From the photos we’ve seen, there are 4 of them, though it’s not clear whether each version of Galaxy’s Edge is getting 4 X-Wings or if they are splitting them 2 and 2. My guess just by looking at the model from the D23 Expo is that there will be 2 in each park, and that’s the feel from the article too. 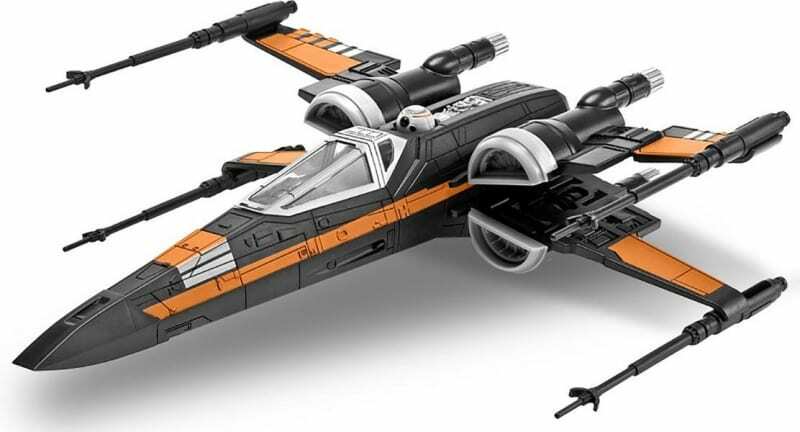 We haven’t seen any photos of an A-Wing yet, so I’m wondering if they’ve decided to replace it with an X-Wing or if that will remain too. A curious thing is that the article mentions “a” X-Wing and Tie Fighter though which is curious. It can’t be limited only to 1 of each in each park though because we’ve already seen 4 of them in that warehouse. However it is impressive to know that Disney has spent so much money and not gone the cheap-route (aka Toy Story Land) with what is the most anticipated theme park land in history. $250,000 is a pretty big number though for what I assume is only a shell and not a real, working X-Wing…?. It would be awesome though if it didn’t just sit there idle and actually did something. Even having a real engine that could rev-up and a working hatch and cockpit that Resistance fighters could get inside. 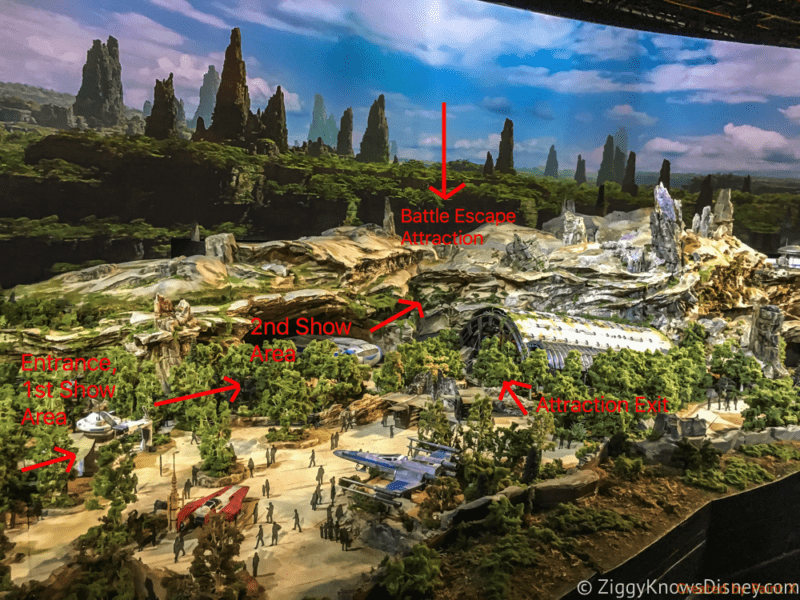 If Disney decides to include details like that it would really make Galaxy’s Edge stand apart. Now I’m curious to see what the Tie Fighters look like and hope Disney releases some photos soon. 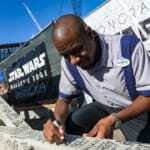 Another incredible thing we’ve learned is that the two full-sized Millennium Falcon models outside the Smuggler’s Run attraction, are costing Disney $4.4 Million each to build, again furthering Disney’s drive to deliver the most realistic Star Wars experience possible. 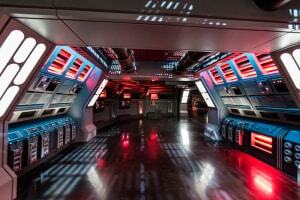 Who knows what the Millennium Falcon models will be able to do, the attraction sure has us excited though! Don’t forget to check out the latest progress on the construction of Galaxy’s Edge in Hollywood Studios for a deeper look at each of the buildings coming to the land, and also all the new details about the Galaxy’s Edge restaurants, shops and a behind the scenes look at the two attractions! 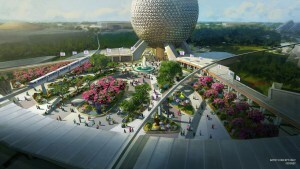 Be sure to check out our Walt Disney World Construction Updates page for more updates on all the projects going on around Disney World as we update you on the latest happens around property. 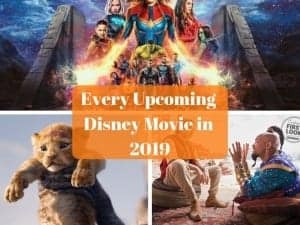 How excited are you about the detail Disney is putting in? Which ship are you most excited to see?